Ending the anxiety among the students about the results, the Assam Higher Secondary Education Council (AHSEC) will declare the AHSEC HSSLC 12th class Result 2017 on 30 May at 10 am. New Delhi: Ending the anxiety among the students about the results, the Assam Higher Secondary Education Council (AHSEC) will declare the AHSEC HSSLC 12th class Result 2017 on 30 May at 10 am. The results will be available at the official website, resultsassam.nic.in. AHSEC conducted the Class 12 Higher Secondary School Leaving Certificate (HSSLC) exams for the students of Assam from 20 February - 20 March, 2017. This year, around 2.5 lakh students appeared for the Assam HSSLC/Class 12 exams. 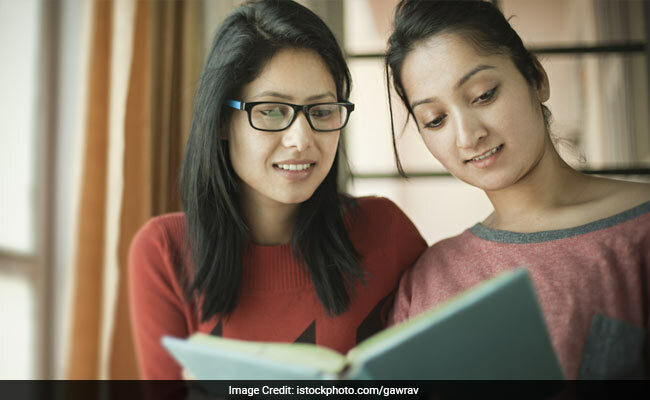 CBSE and other state board like Kerala, Karnataka, Madhya Pradesh, Haryana and Punjab also released the class 12 results recently. A source close to the Assam Higher Secondary Education Council said that the council is all set to release the AHSEC HSSLC 12th Result 2017 in the last week of May, i.e. 30th May. Step one: Visit the official results website of Assam Higher Secondary Education Council, resultsassam.nic.in. Step two: Click on the result link for Higher Secondary Examination Result 2017. Step Four: Click on submit. The students may take a printout of the results which is showing up in the page. For official and higher education purposes, the students may need to get the official mark sheets and certificates from the concerned authorities. The AHSEC 12th Result 2017 will be published on the official website (resultsassam.nic.in) as well as on examresults.net.